Another amazing shark to be found in the waters +- 25 miles off from False Bay amongst other temperate waters is the Shortfin Mako. 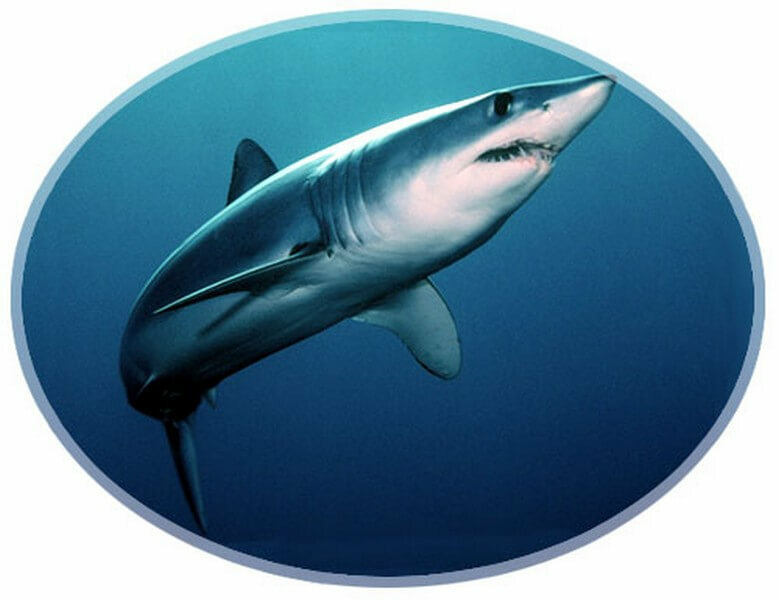 Not to be confused with its cousin, the Longfin Mako; which grows to an average of 4.5 meters, the Shortfin Mako grows to a maximum of 2.5 meters weighing in at approximately 100 kilograms. 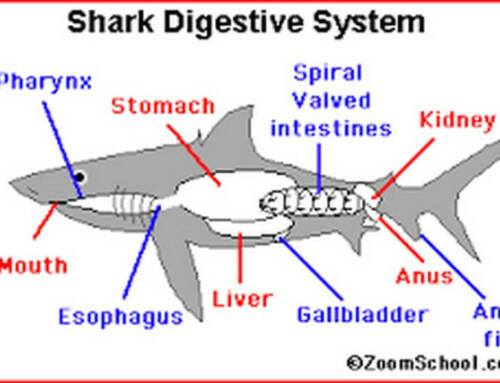 Mako Sharks can reach and exceed 60 miles per hour. As is the fact of the Longfin Mako, the Shortfin Mako is also exceptionally fast, the cheetah of the ocean if you will, reaching and surpassing 97 kph (60 mph) for extended periods of time. 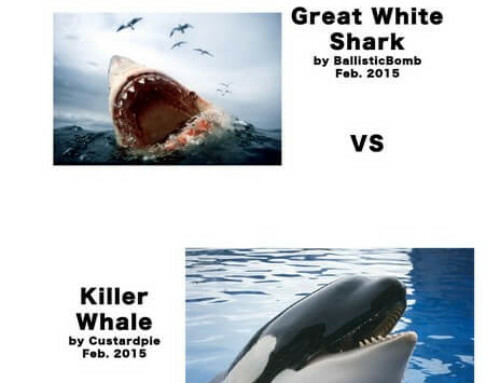 Sometimes confused for a smaller version of the Great White Shark, a major identifying factor, are its scary razor sharp and strange looking teeth, which even when the Mako closes its mouth, are still visible! 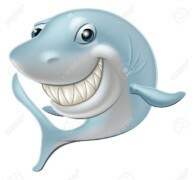 And even though “Flash Gordon” of the seven seas, looks scary, with those teeth, there are no records of any human bites or fatalities caused by the Shortfin Mako. In False Bay, we offer free diving with the Shortfin Mako, so if you have your open water dive certificate, and are able to keep up, you should book dive. 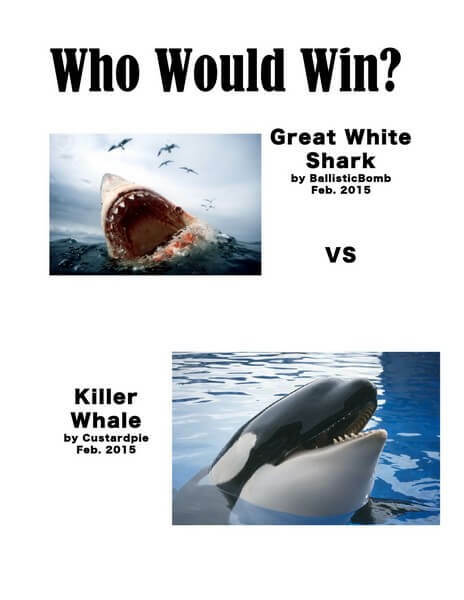 Otherwise, book a cage dive and see the Great Whites in action from the safety of our boat and secure cage. 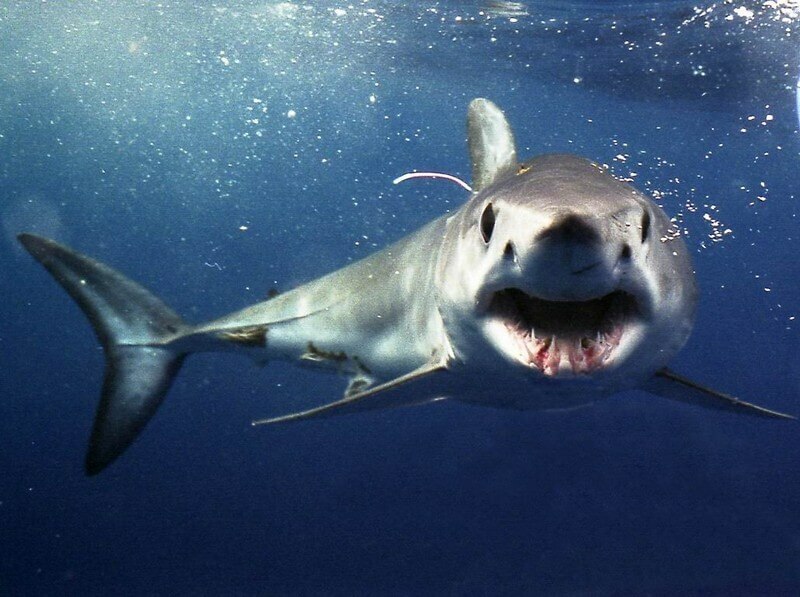 The Longfin Mako, has been recorded as having bitten humans, but only as a result of being caught in nets or on fishing lines, so only in self-defence, and never fatally. 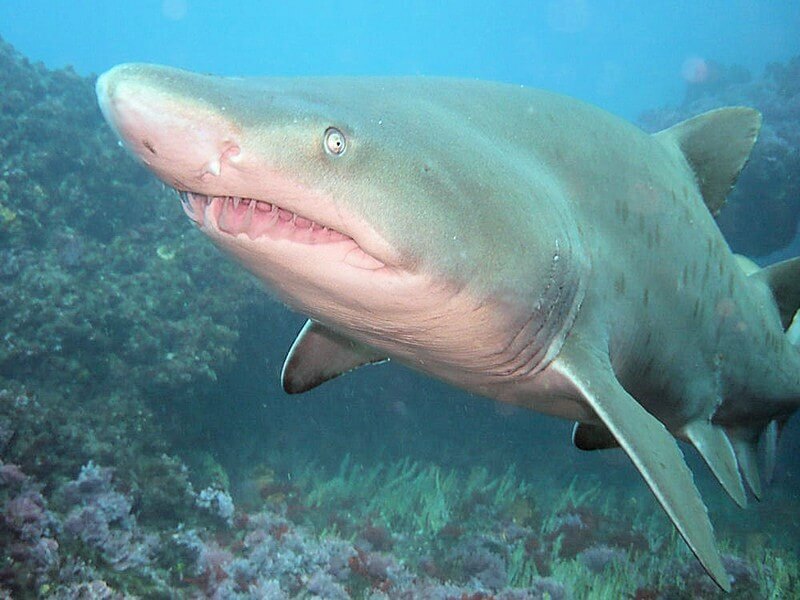 As with all of nature, these beautiful creatures are threatened by humans, fished for sport, their skin, fins and teeth, these animals are considered threatened. Again, is there anything we can do to change this status? The Mako shark is the fastest swimming shark in the world at 40 kilometres per hour, attaining burst speeds up to 70 kilometres per hour. Most individuals are between 1.5 and 2.5 metres in length but large females up to 4 metres have been previously recorded. This species is found in temperate and tropical (17-22 degree Celsius) waters up to 500 metres in depth. 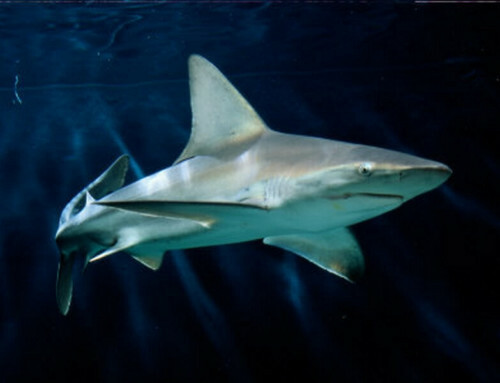 These sharks, like white sharks, are adapted to life in these cool waters and have a heat exchange system in their body that keeps their muscles and internal temperature above that of the surrounding cool waters. 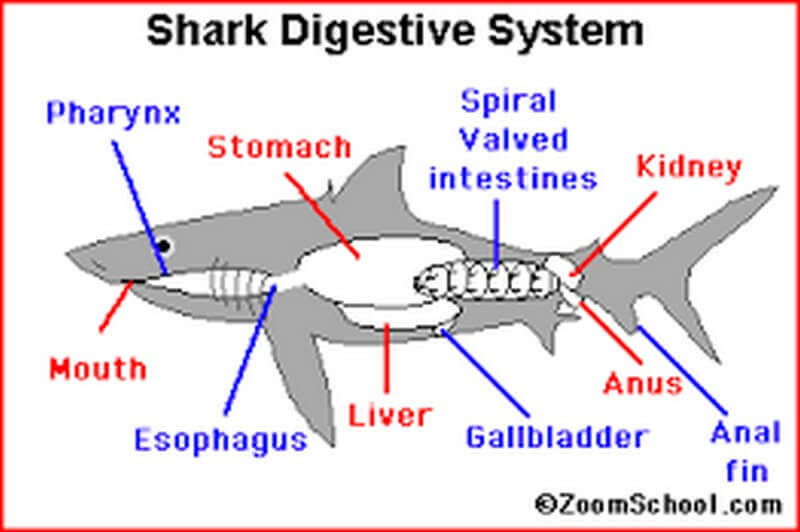 This adaptation allows these sharks to maintain a high degree of activity. These sharks are top predators that prey on various fish species as well as sea turtles, dolphins and occasionally marine debris. Females are slow maturing at approximately 19 years, while males mature much sooner, at 8 years. Between 4 and 25 pups are typically born and at birth they are about 2 feet (60 cm) in length. Similar to great white shark pups, once born these baby sharks are left to fend to for themselves. During the summer months when the white sharks have moved inshore, African Shark Eco-charters switches to running pelagic diving trips where you could be lucky enough to cage dive with blue and mako sharks in the blue waters 20 -40 nautical miles off Cape Point. On these trips you may also be lucky enough to see some offshore whale and dolphin species such as sperm whales, killer whales, pilot whales and risso’s dolphins and pelagic bird species. 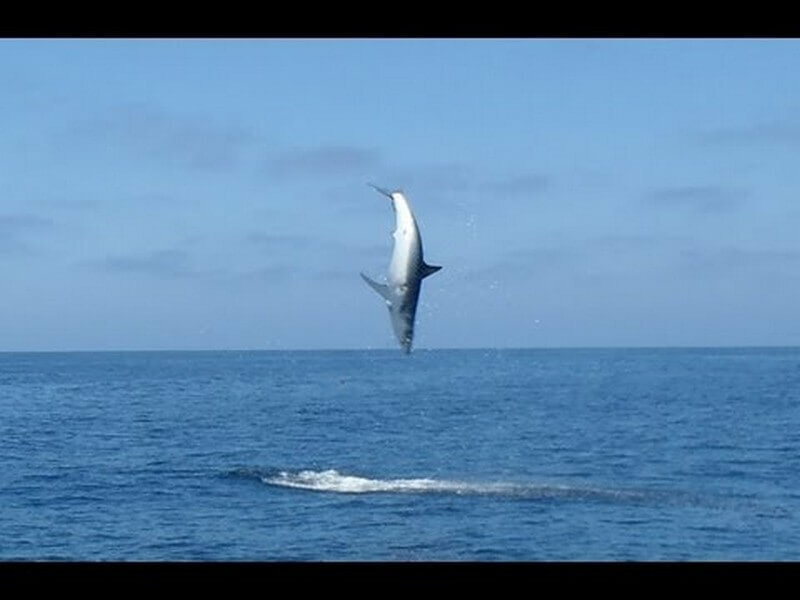 The Mako’s breach much like the Great White Sharks do. 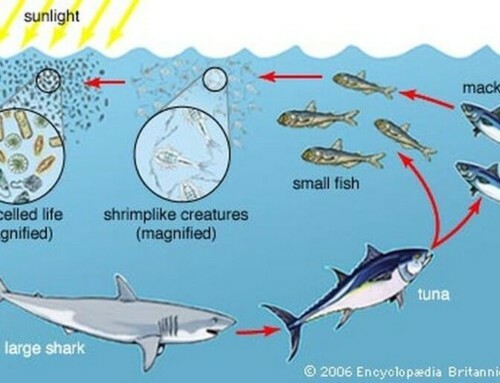 Much like the Great White, both Long and Shortfin Makos are known to breach (burst through the water into the air) but unlike the Great White, it is not a hundred percent known why the Makos do it, whether it’s for the “scouting” of food within its immediate area, or to rid itself of parasites, there is no confirmed explanation for this, but whatever the reason, it remains an awe inspiring and incredible sight, if lucky enough to witness it! The Shortfin Mako, lives between 25 and 35 years, with the females aging faster than the males. 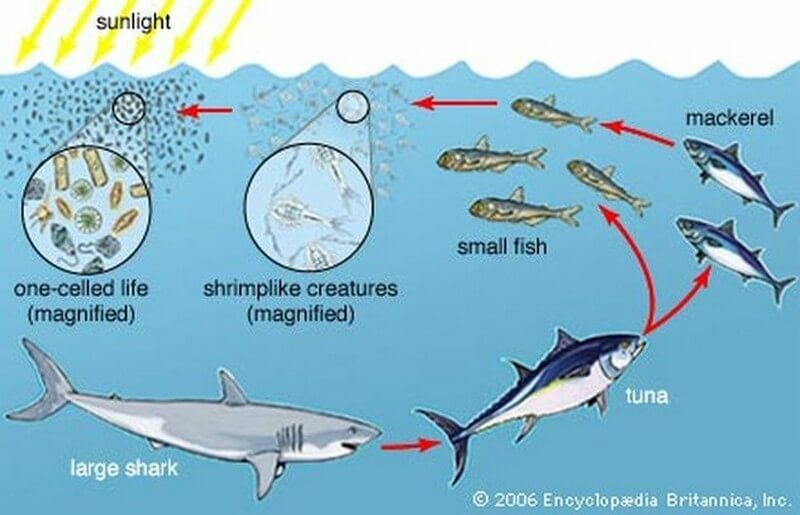 Also, interestingly enough, as with other sharks, the recorded lifespans of the Mako, seem to be extended from years ago, could this be nature’s way of fighting against extinction?